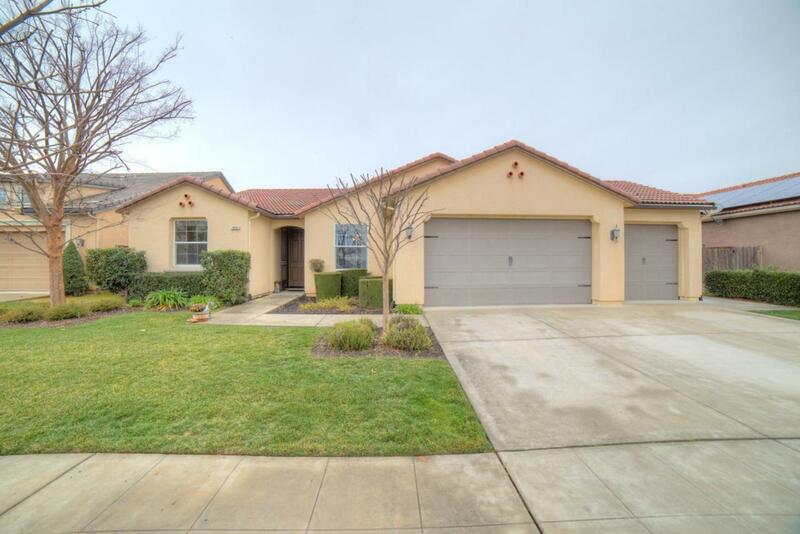 Lovely Harlan Ranch home with a great floor plan. 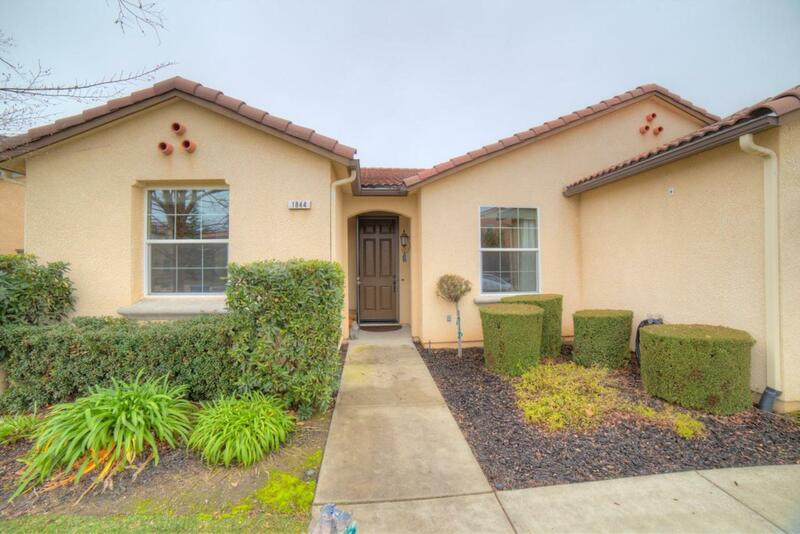 This 4 BR/3 BA home is designed with both open and private spaces. The formal dining room is over sized to accommodate even your largest gatherings. The spacious great room is open to the kitchen with an island breakfast bar plus a separate eating area. 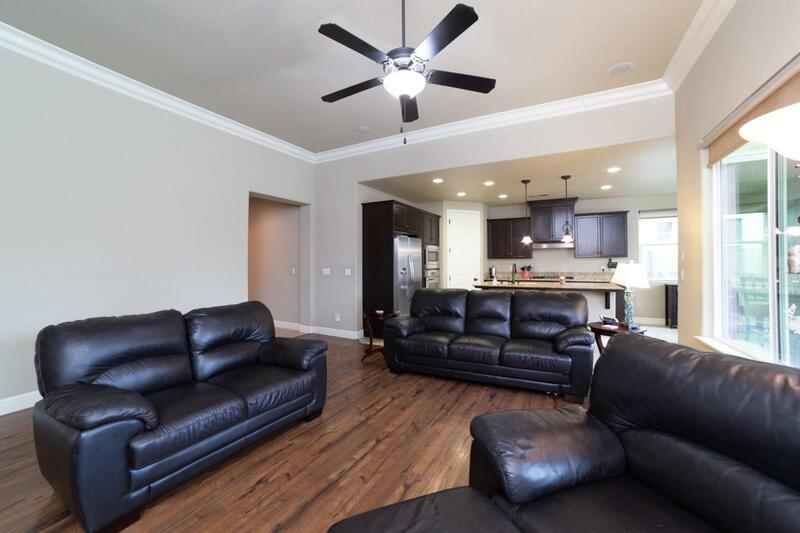 The master BR is located on one side of the home along with another large bedroom and bath. The other 2 bedrooms and bath are located on the other side of the home. The large yard and patio are perfect for entertaining, there's even gas plumbed to the patio for your bar-b-q. 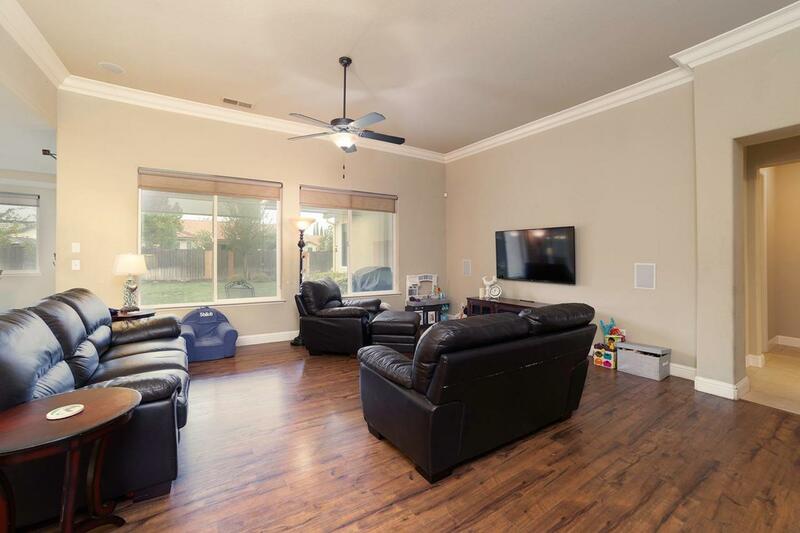 All located in the Harlan Ranch community with it's elementary school, parks, club house, walking trails and much more!